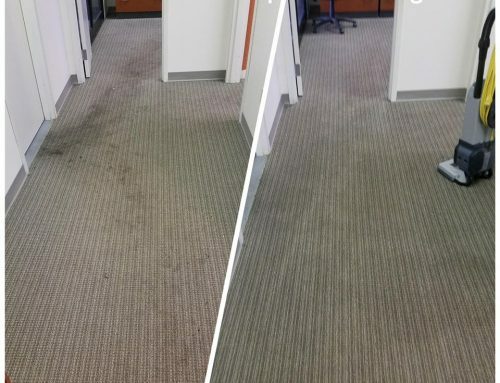 How often do you look at your carpets and notice how dirty they have become? Your carpets can become dirty quickly if you have a high traffic home. Nothing lasts forever but we sure wish our home would stay clean forever! 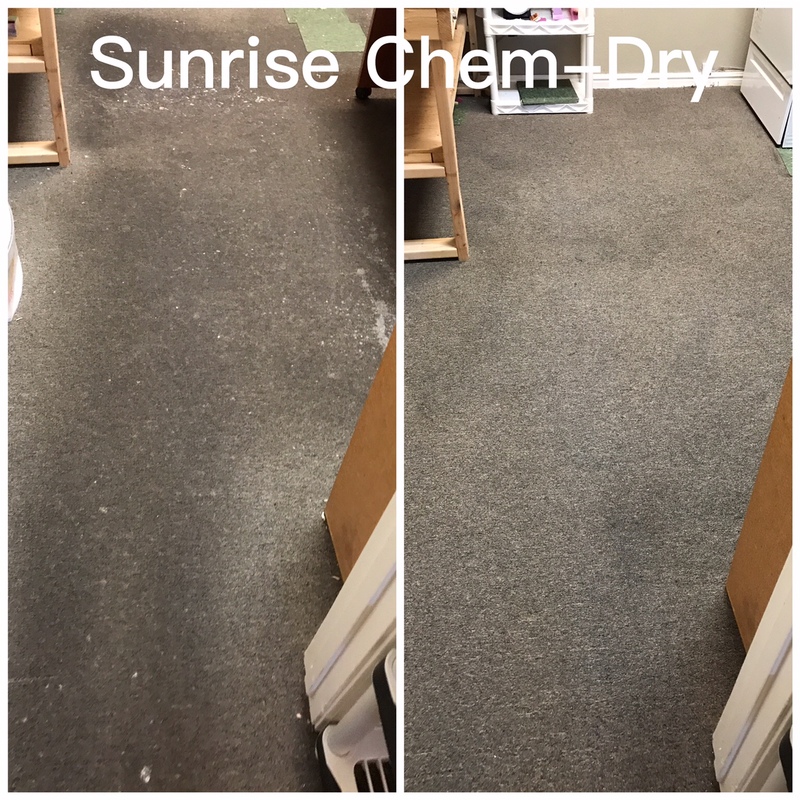 Sunrise Chem-Dry carpet cleaners are here to rescue your carpets! We continuously hear about different carpet cleaning businesses and it can make it difficult to choose. Sunrise Chem-Dry carpet cleaners are different than other carpet cleaning Glendale AZ companies in many ways. Your carpets will be treated in a much safer and healthier way that will keep them clean for an entire year! Why are Sunrise Chem-Dry carpet cleaners better than others? Sunrise Chem-Dry carpet cleaners are honest and hardworking. They use only the best cleaning solutions which are eco-friendly and green certified. This means that Sunrise Chem-Dry cleaning solutions are non-toxic and safe for both your children and fur babies. Sunrise Chem-Dry stands by how safe their solution is, they can actually drink the solution! Aside from using an unbelievably safe cleaning solution, Sunrise Chem-Dry has the ability to make your home cleaner and healthier as well. When Sunrise Chem-Dry carpet cleaners clean your home they are also removing 98% of allergens from your carpet and upholstery. Due to the deep cleaning you are receiving 89% of airborne bacteria is also removed from your home. This ensures better air quality within your home! How often are you stuck waiting countless hours for your carpets to dry? Sunrise Chem-Dry carpet cleaners use 70-80% less water than other carpet cleaners. They will also use an extraction method which removes almost all of the water they do use on your carpets. This means that you will only need to wait 1-2 hours for you carpets to be completely dry! What is the difference between Sunrise Carpet cleaning and steam cleaning? Steam cleaning is a very well known way of cleaning carpet, this does not mean that it is an ideal way of going about it though. Sunrise Chem-Dry carpet cleaners use an extraction tool which heats the natural solution up to 220 degrees. 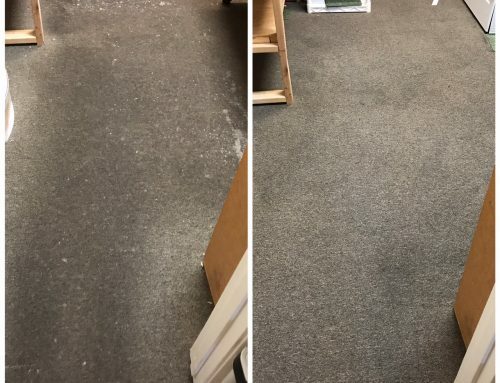 Due to this high temperature, the solution creates bubbles which encase dirt, allergens, and bacteria within the carpet. Then the bubbles encasing the dirt are extracted, leaving your home cleaner than ever. 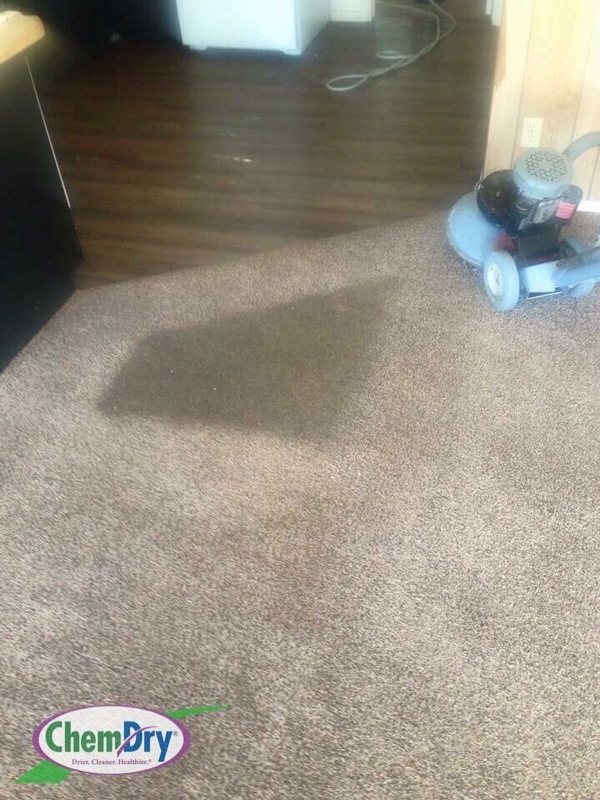 Steam cleaners use a large amount of water and use high pressure to jet the dirt out of your carpet. 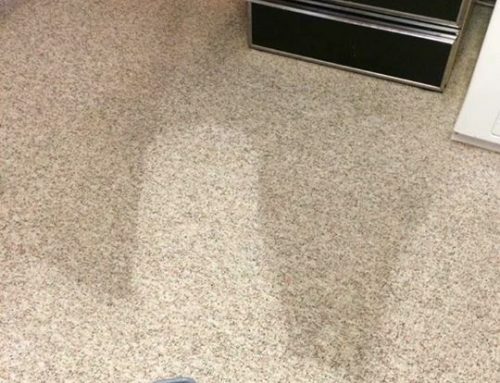 This not only soaks your entire carpet but does not remove the dirt entirely. Using large amounts of water on carpet can create a breeding ground for mold and mildew. 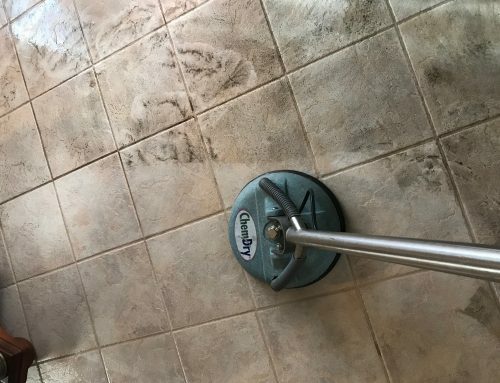 Since the dirt is not removed entirely, it is also likely to see resurfacing spots and need to get your carpets cleaned every 3 months! Of course, steam cleaning is a less expensive method but in the long run you are spending more than you need to. Steam cleaners will recommend getting your carpets cleaned every 3 months which can add up over time. Sunrise Chem-Dry carpet cleaners can guarantee you will only need your carpets cleaned once a year. How much money would you truly be saving? Sunrise Chem-Dry carpet cleaners use a green certified solution which also means that there will be no disposal fee. If a solution is environmentally safe, it does not need to be disposed of in a specific place. Many other carpet cleaners use harsh chemicals which requires them to dispose of them in a particular place which you pay for! What else can Sunrise Chem-Dry carpet cleaners offer? Sunrise Chem-Dry carpet cleaners are more than just carpet cleaners. 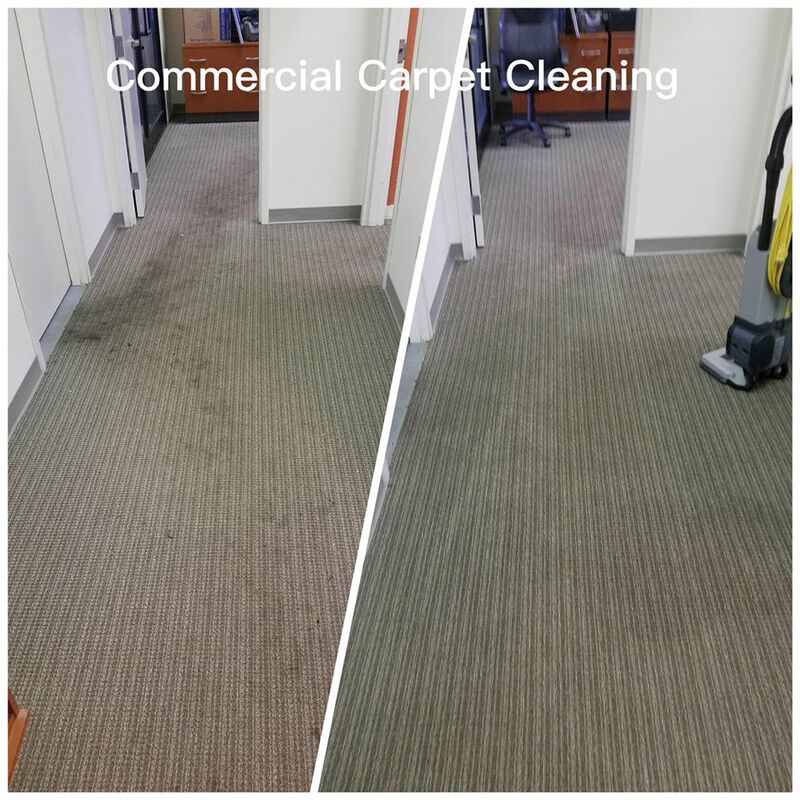 Our staff is professionally trained in carpet cleaning, upholstery cleaning, tile cleaning, and leather cleaning. Our Sunrise Chem-Dry carpet cleaners still only use the best natural cleaning solutions for all of their cleaning. It is important to keep your home safe, healthy and clean which is what our Sunrise Chem-Dry carpet cleaners can offer you. We also have the ability to add protectant to your carpet and upholstery. 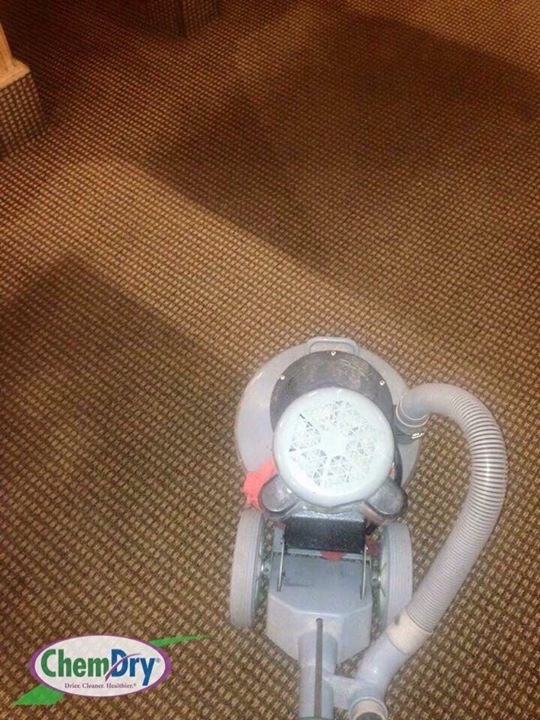 This allows your carpet and upholstery to stay clean between professional cleanings. Stains will not saturate as quickly and it will be much easier to clean any accidental messes that may occur. Our Sunrise Chem-Dry carpet cleaners also provide sealant for tile and grout. During the tile and grout cleaning, a sealant can be added in order to protect your ceramic or natural stone from staining. The tile sealant will also keep your grout its original color for much longer! If you desire the cleanest of all cleans, Sunrise Chem-Dry carpet cleaners also offer a sanitizer which kills bacteria. Think of this like hand sanitizer. It is perfect for households with children, pets, or those whom have weak immune systems. Our sanitizer provides an extra deep cleaning which will keep your home germ free! What can Sunrise Chem-Dry carpet cleaners offer for urine odor and stains? 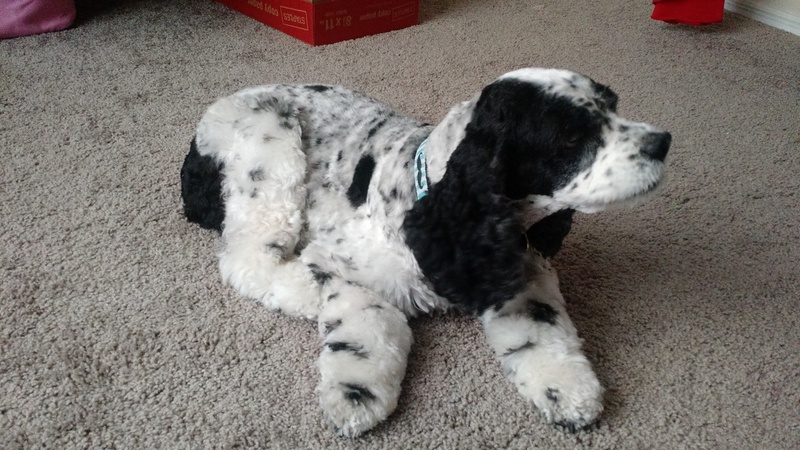 Sunrise Chem-Dry carpet cleaners have a product called P.U.R.T (pet urine removal treatment). 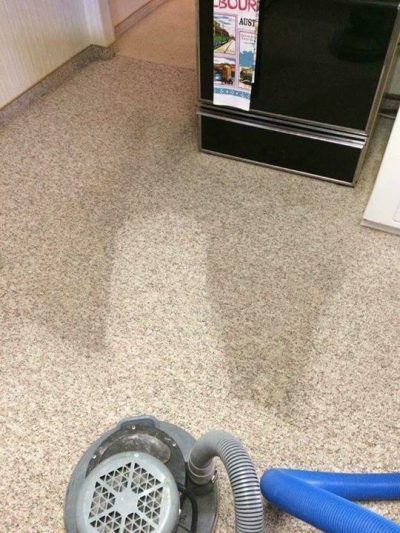 This product is placed on the source of the odor and stain which is found when our Sunrise Chem-Dry carpet cleaners use a magic light! Once the treatment is placed on the urine spots it completely rids of the urine. 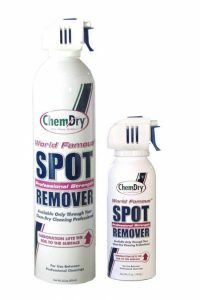 You will have no more urine odor in your home and those spots will be completely gone! 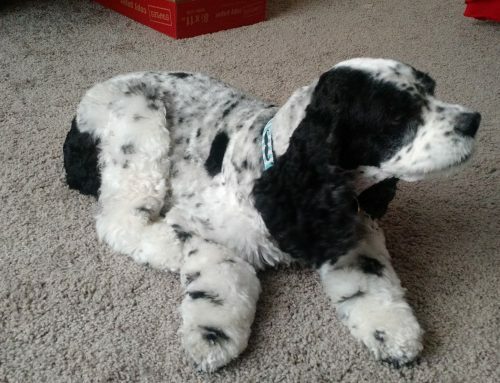 If P.U.R.T is not necessary for your home, Sunrise Chem-Dry carpet cleaners could also sanitize the urine areas and then apply a deodorizer to rid of the odor! This will kill the bacteria that urine leaves behind and ensure no germs are trapped within your carpet. Sunrise Chem-Dry carpet cleaners deodorizer smells like summer breeze and will alleviate the urine scent from your home! Schedule with Sunrise Chem-Dry carpet cleaners today! We are booking up fairly quickly for the holidays. Sunrise Chem-Dry carpet cleaners are offering a 25% off discount for the holiday season. Schedule today and receive our holiday special and make your home safer, healthier, and cleaner! Happy New Year +Sunrise Chem-Dry from +Johnson County Chem-Dry. Keep up the amazing customer service!